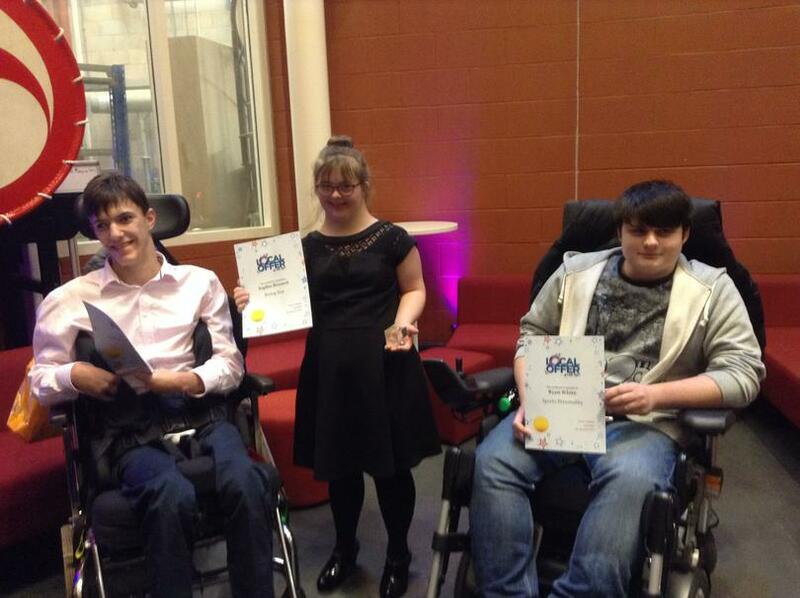 Ash Field Academy took part in the Local Offer Live at The Curve. 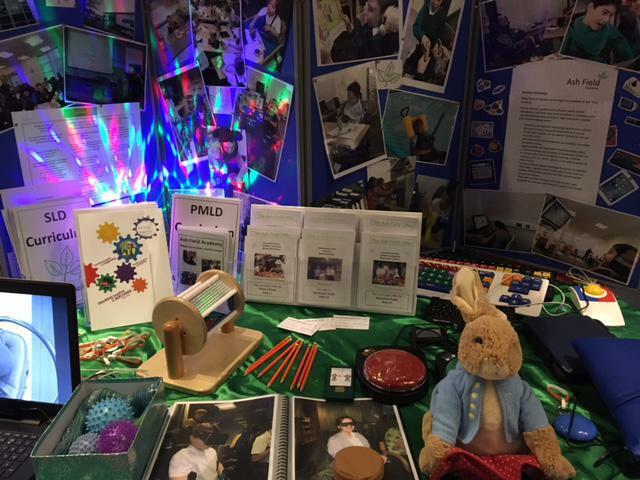 This is an annual event which showcases disability related services available in Leicester, Leicestershire and Rutland. 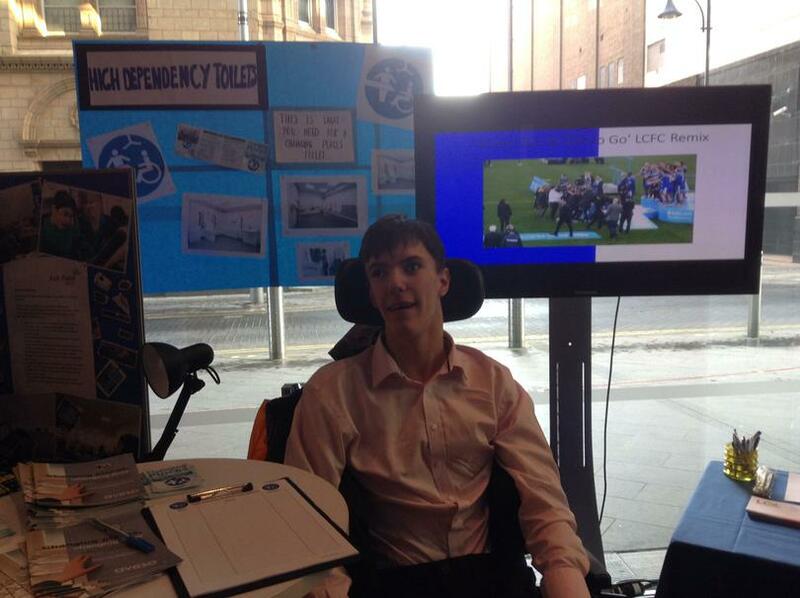 Luke Nash continued with his campaign for Changing Places fully accessible toilet facilities and got 176 signatures on a petition whilst he was at Local Offer Live. ‘When you’ve got to go’ was included in a PowerPoint and was played continuously throughout the day. The Ash Field Academy Band also did a fantastic performance to a large audience. Massive congratulations to you all!